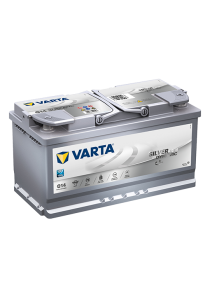 Category: Batteries. Tags: 6V, Alarm & UPS, GEL, Sonnenschein. 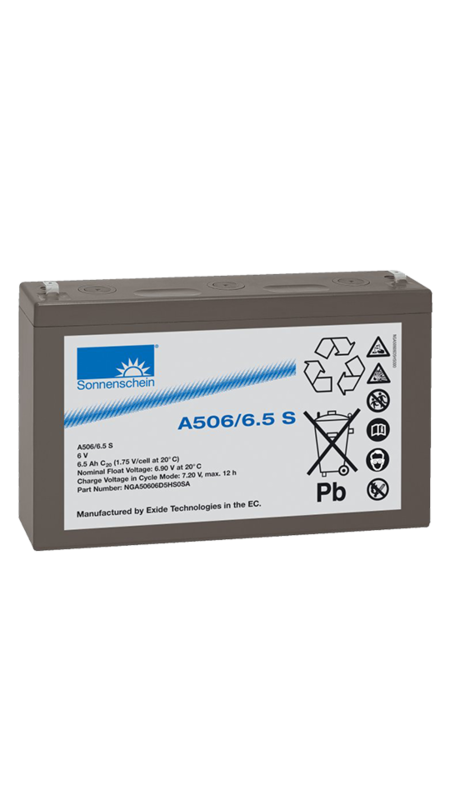 Sonnenschein A500 batteries make an absolutely reliable means of energy source in many applications including telecommunications, security, UPS, emergency lighting, medical and other power supplies for safety systems.